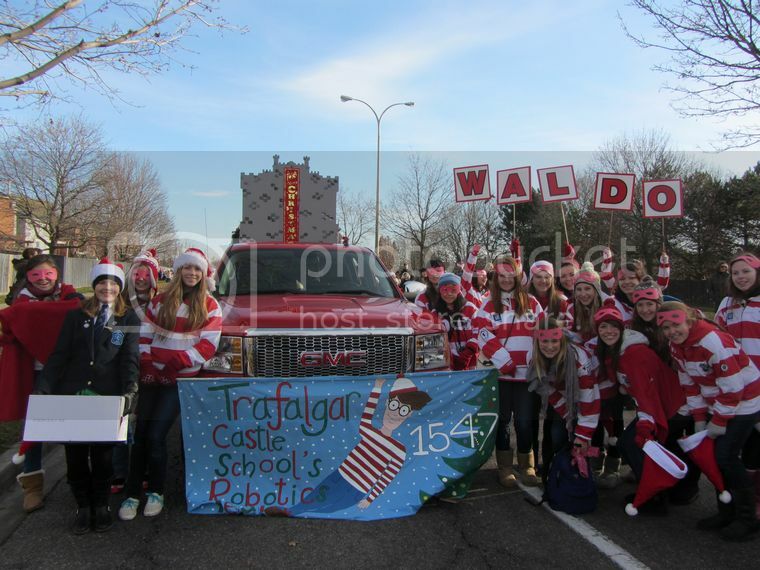 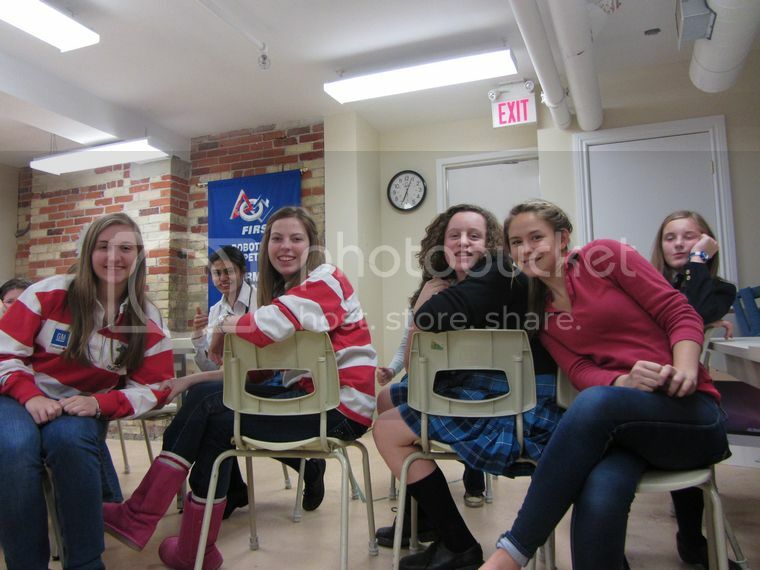 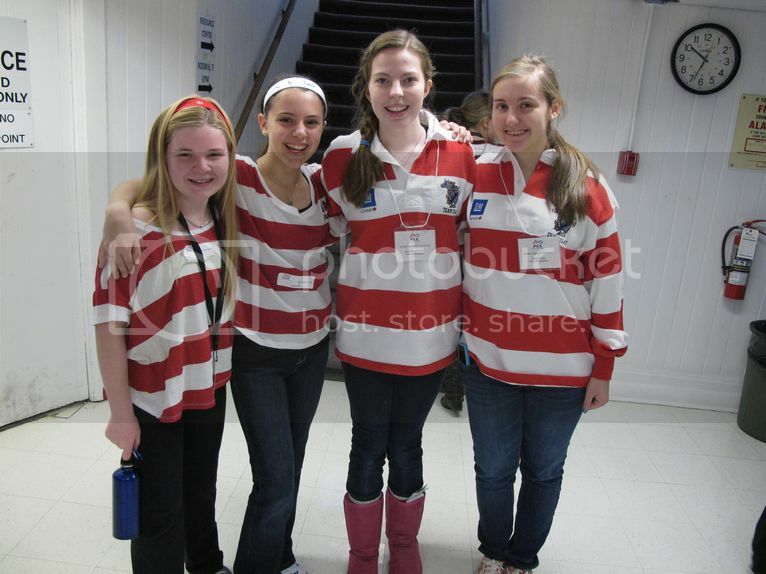 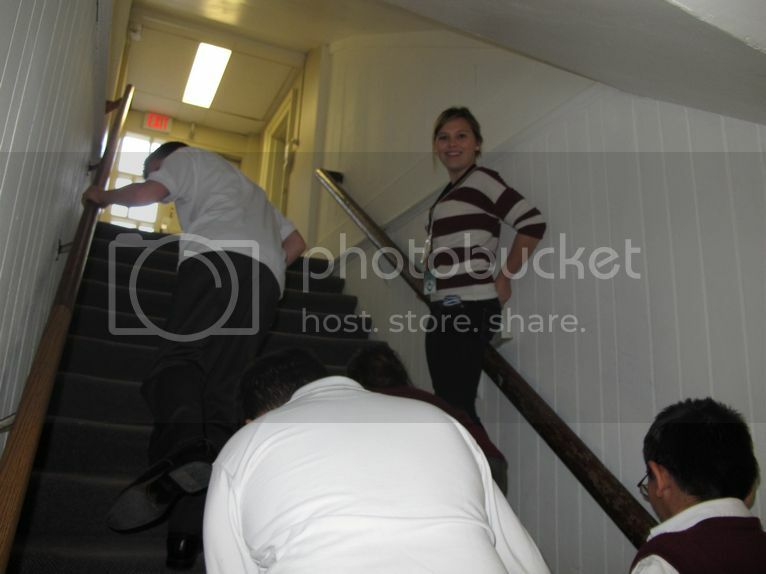 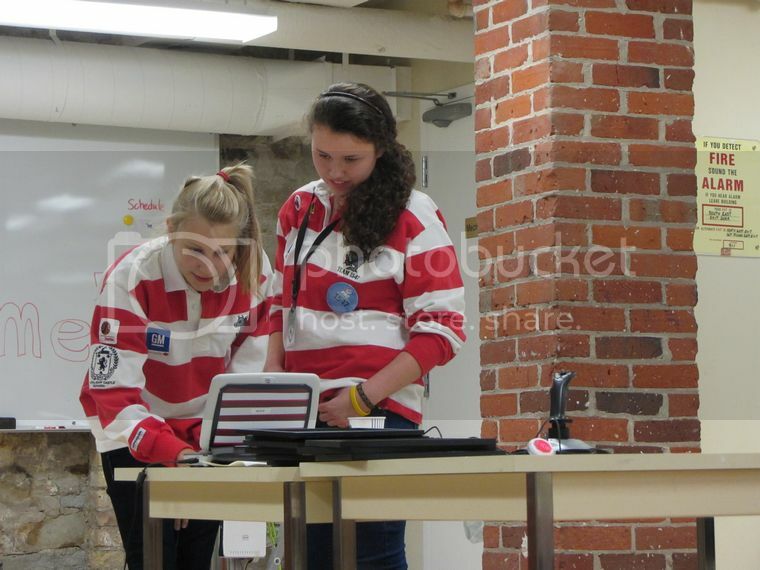 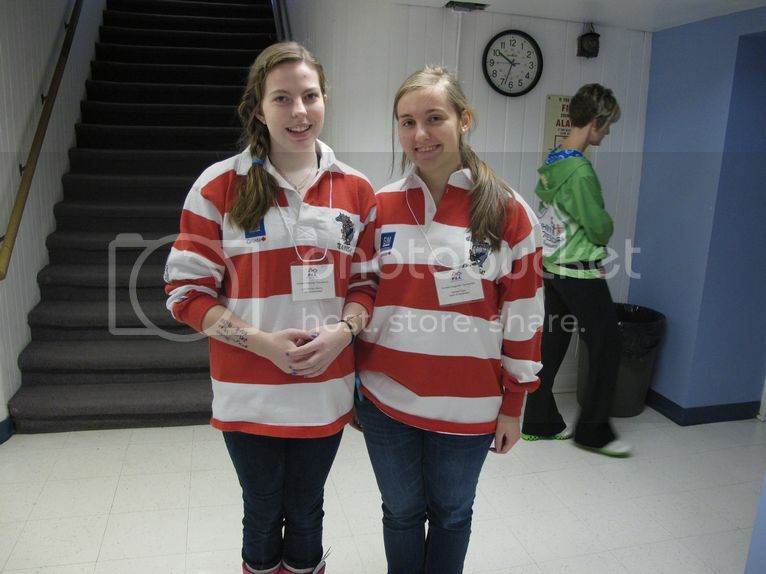 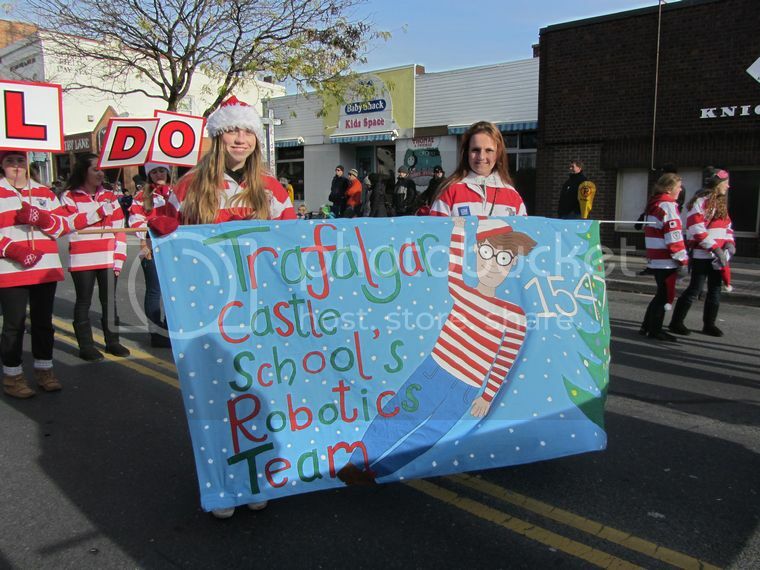 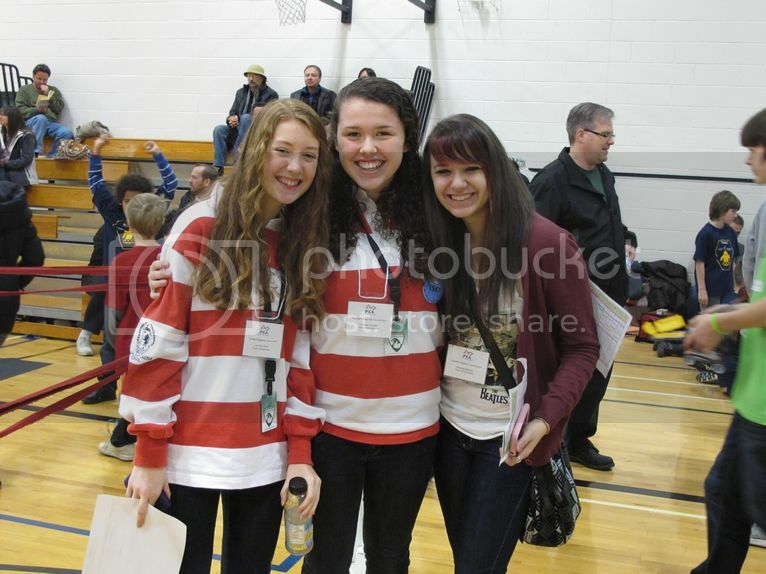 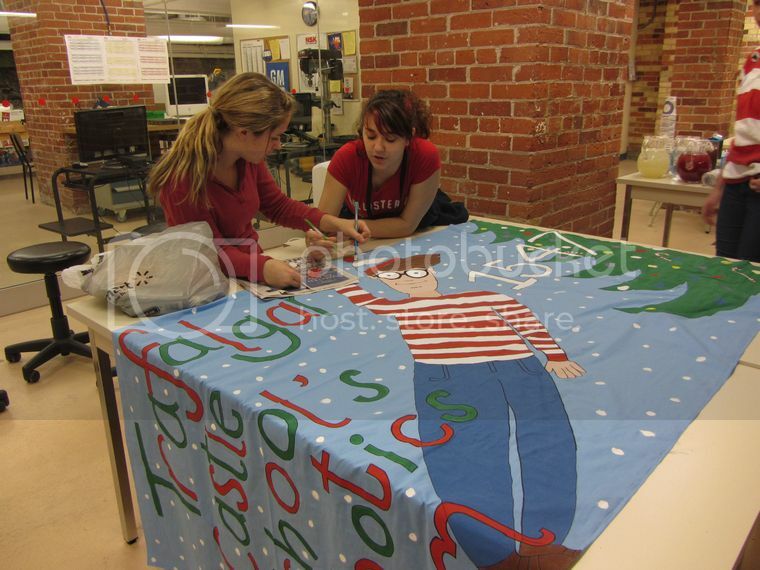 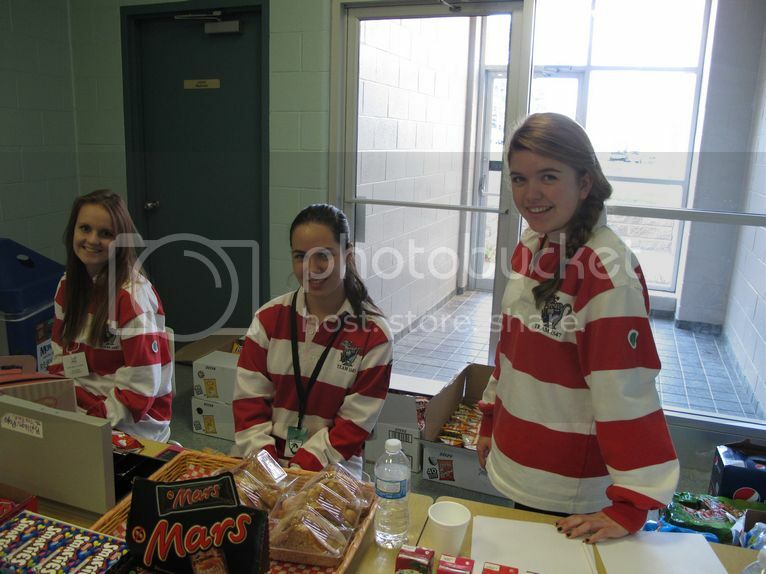 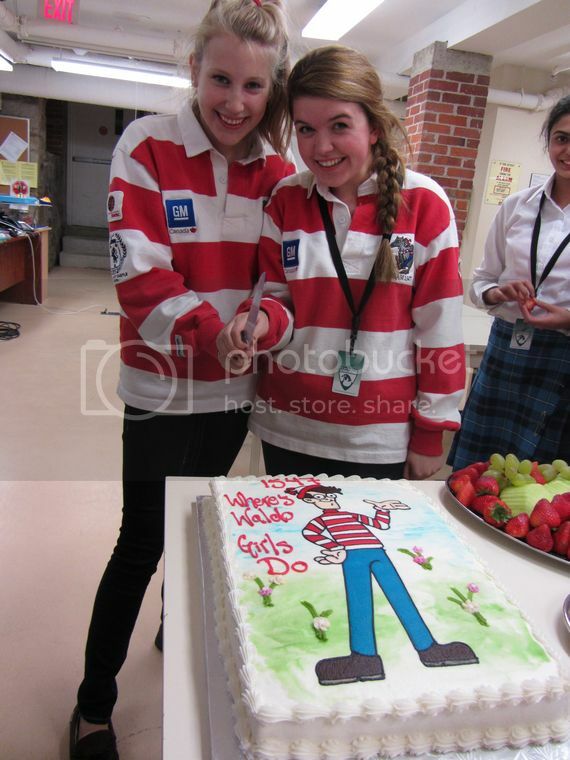 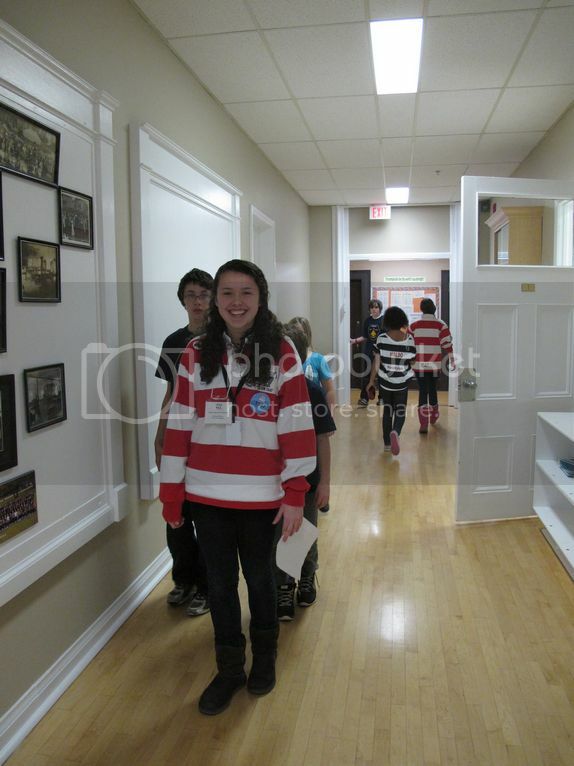 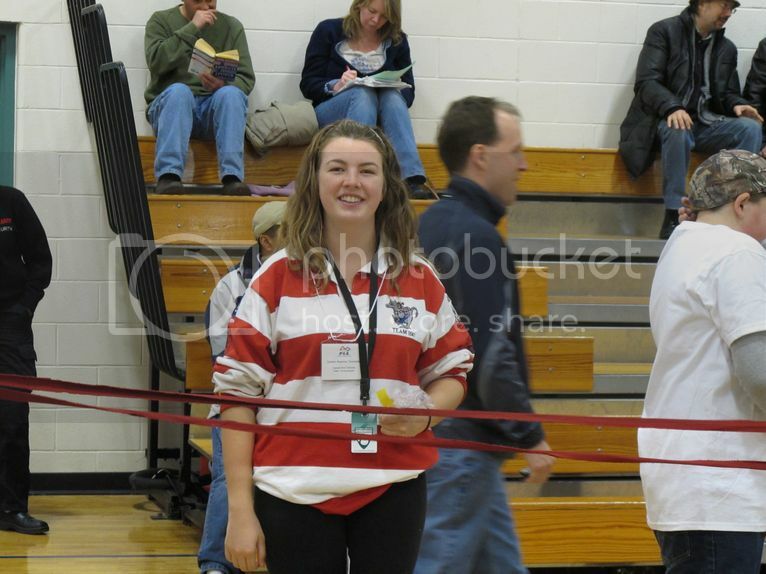 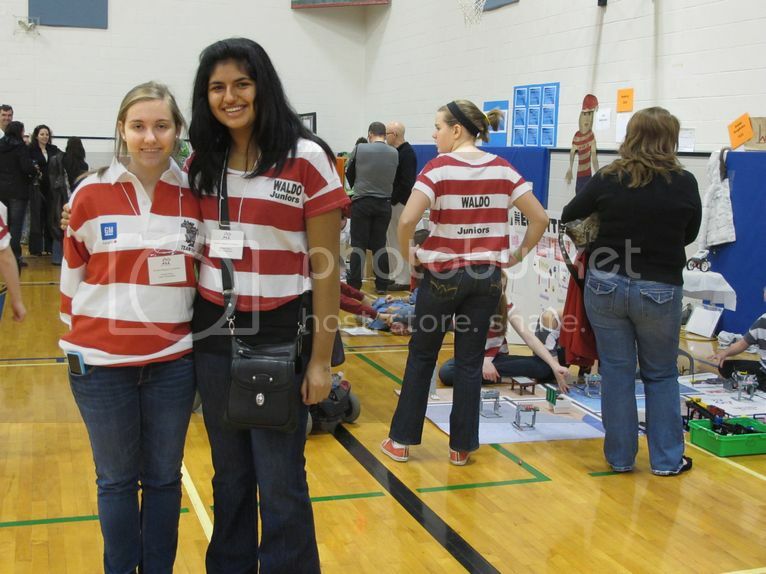 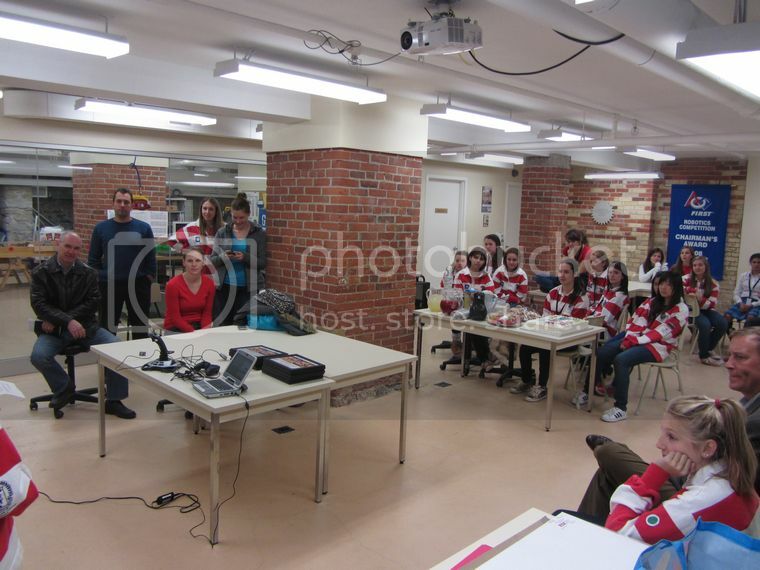 2012 Pre-Season - Team 1547 "Where's Waldo?" 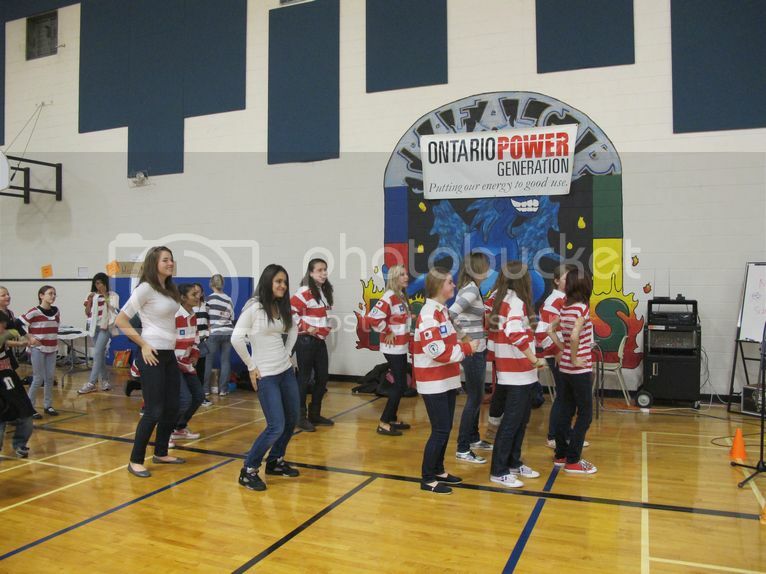 Here's what Team 1547 "Where's Waldo?" 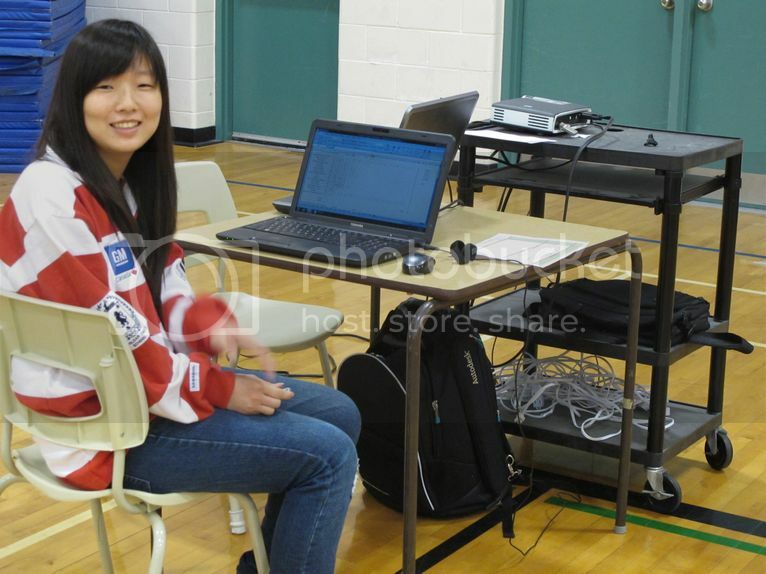 was up to during pre-season. 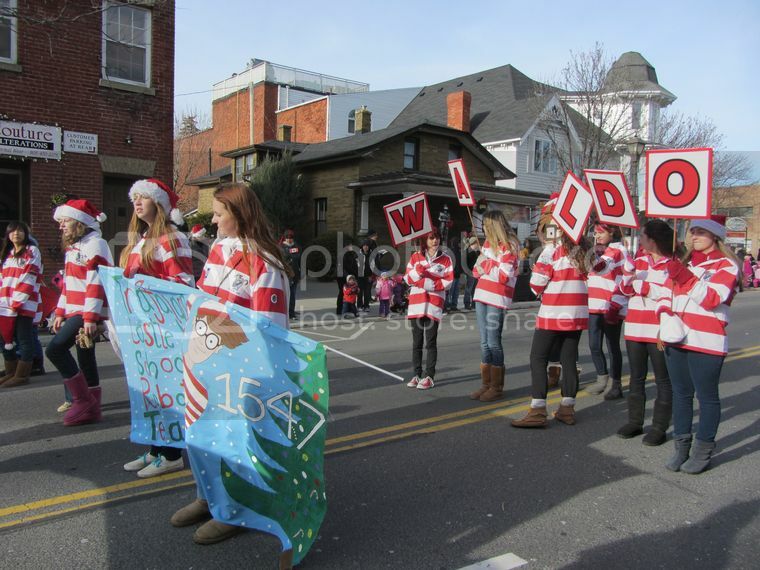 Team 1547 "Where's Waldo?" 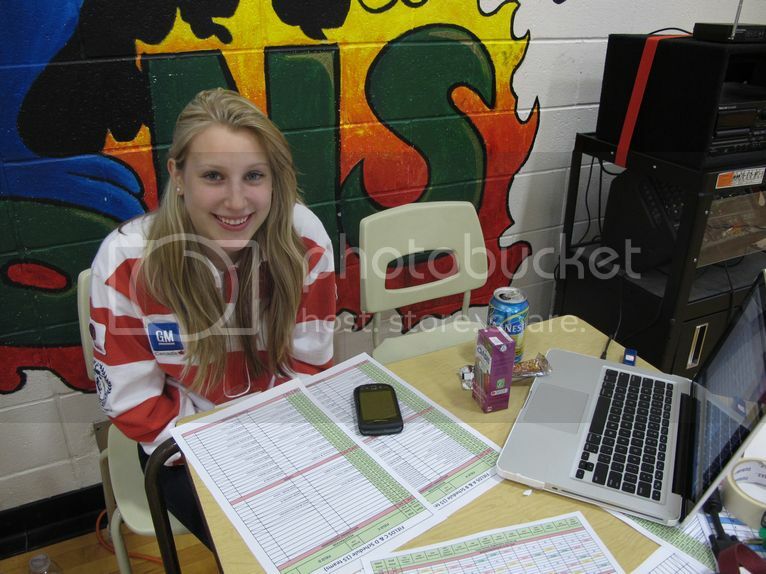 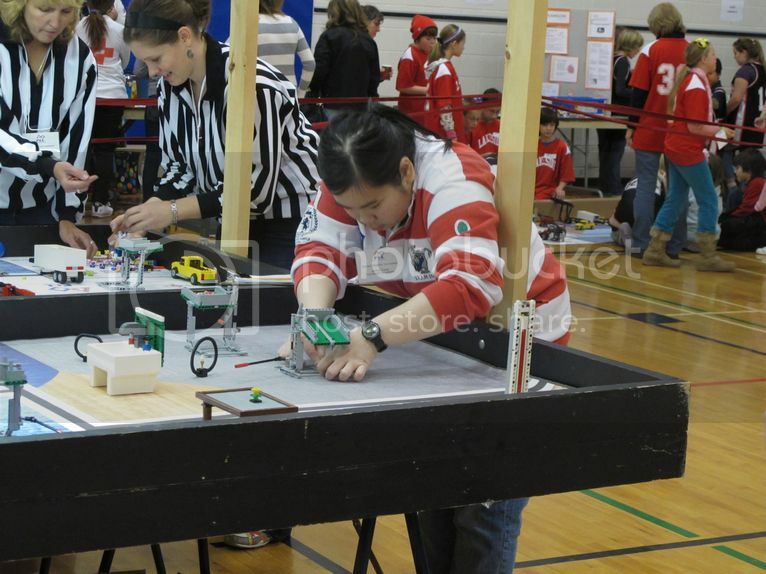 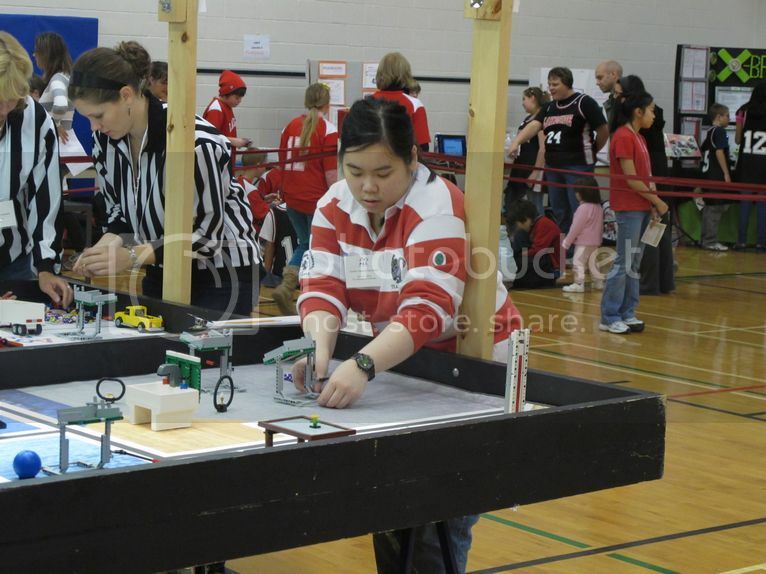 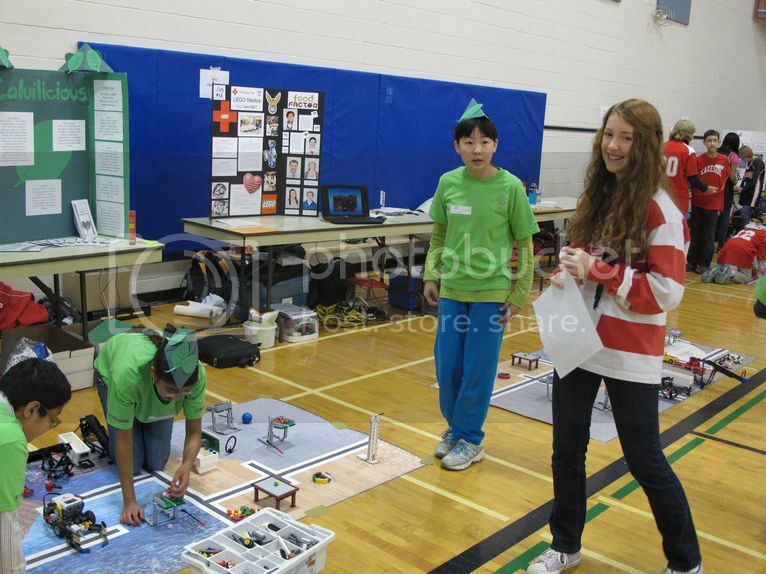 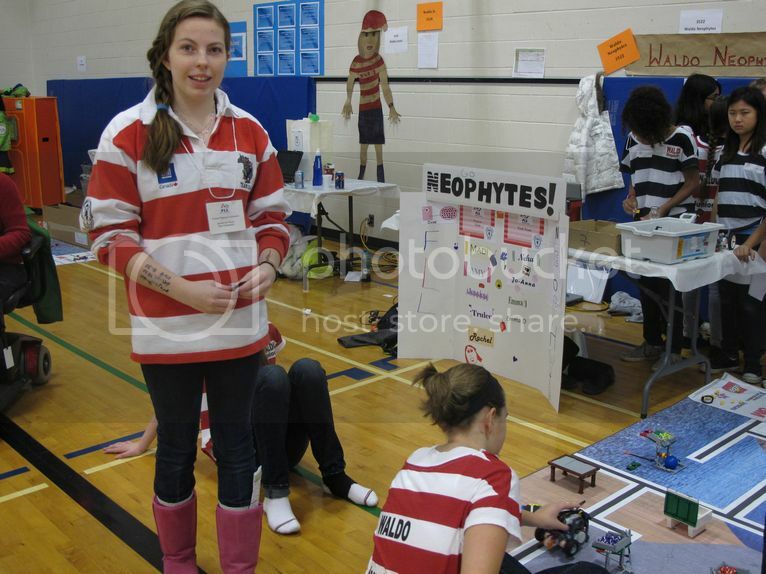 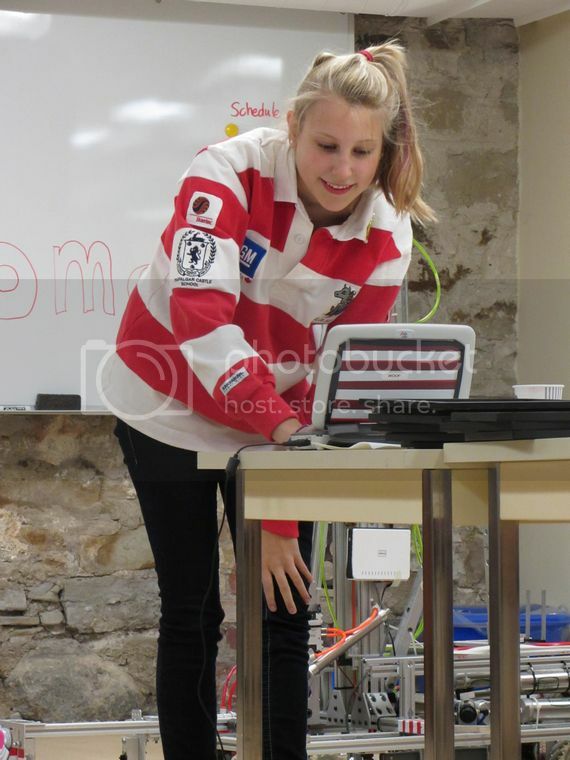 once again volunteered at the FIRST Lego League (FLL) Tournament hosted at their school, Trafalgar Castle School. 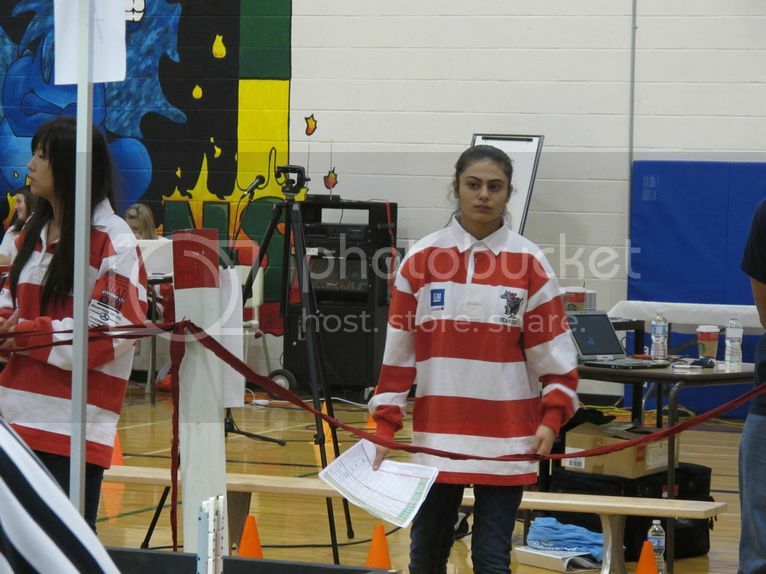 Waldos helped out as FLL team ambassador, score keepers, judging room time keepers, match time keepers, music DJ and videographers. 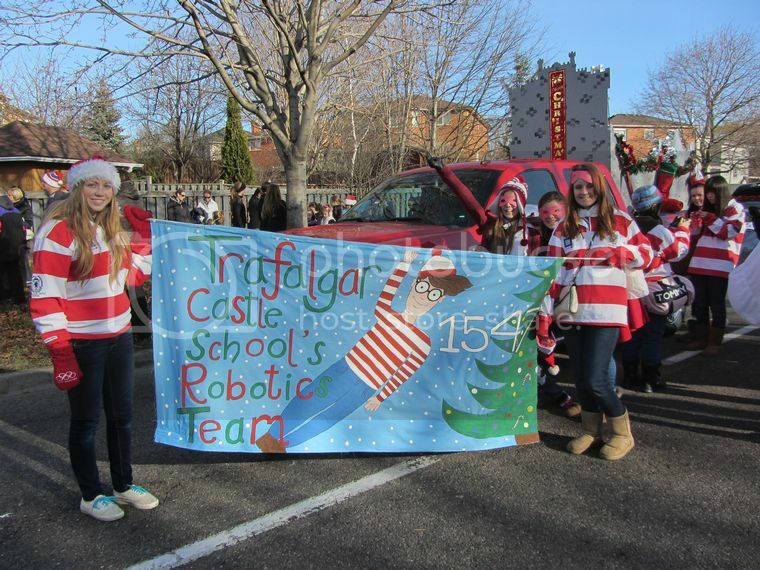 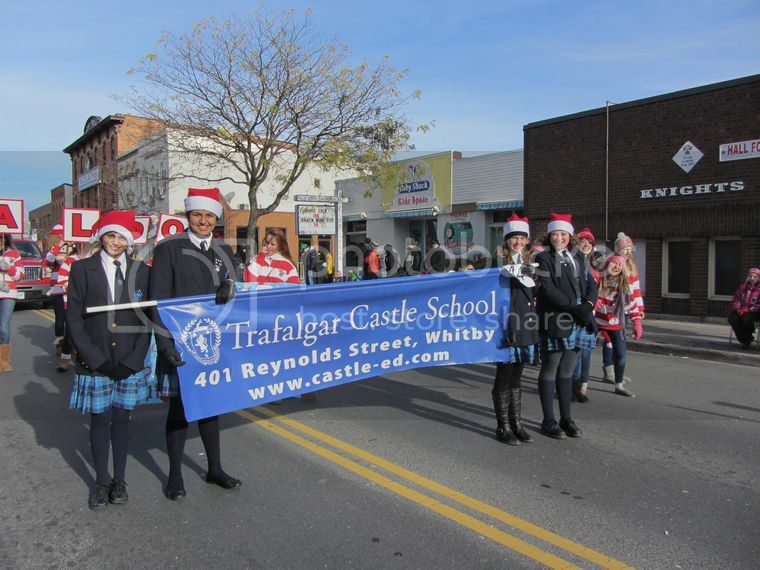 The team supported all the FLL teams, especially the 3 teams from Trafalgar Castle School, cheering them on whenever they had a match. 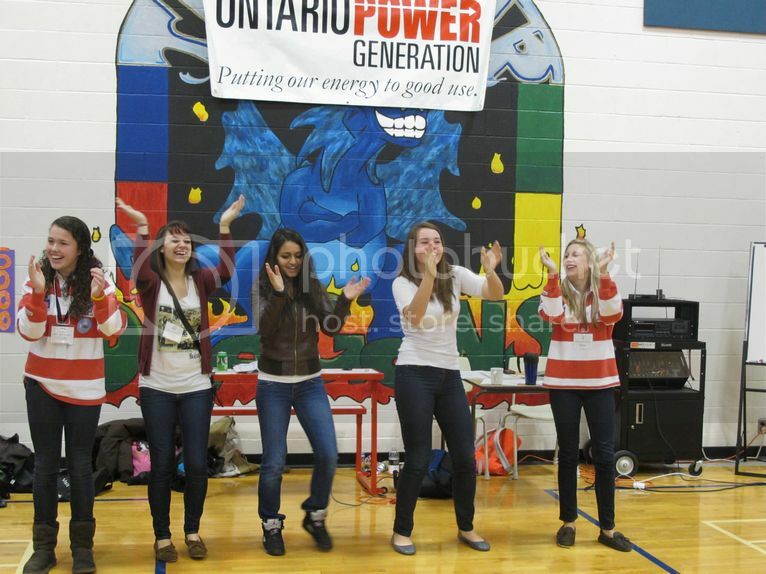 Our wonderful team also led the kids in some dancing while the judges did final deliberations! 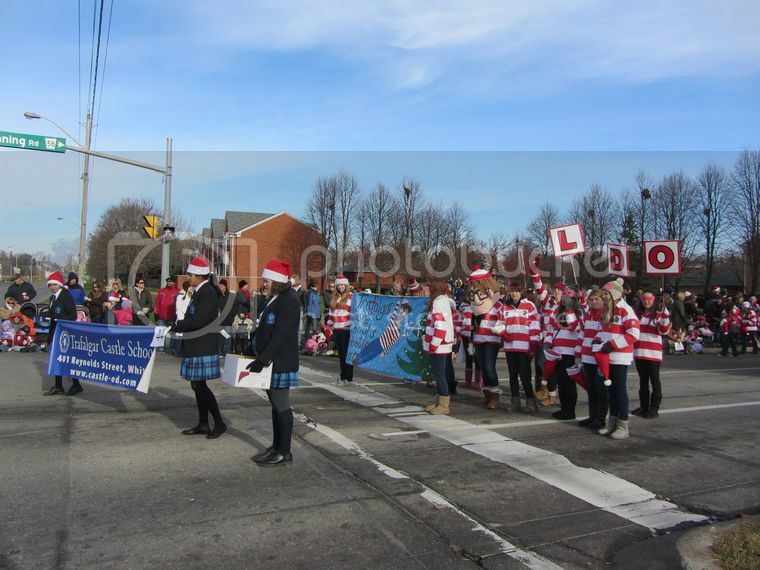 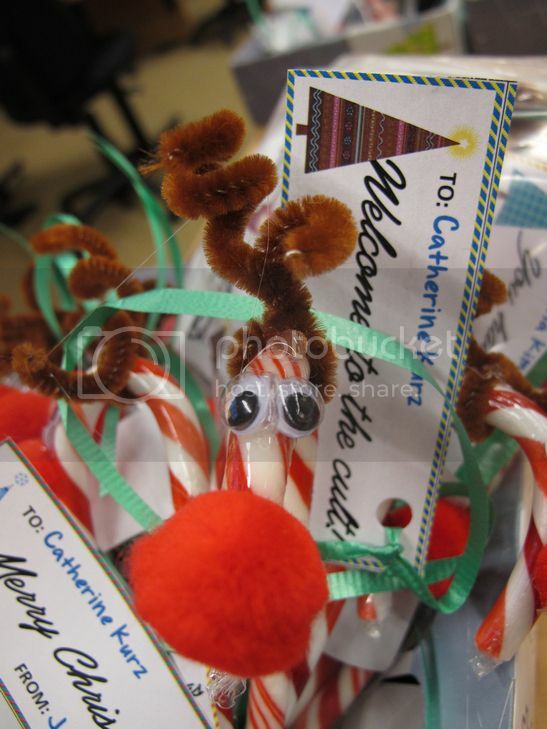 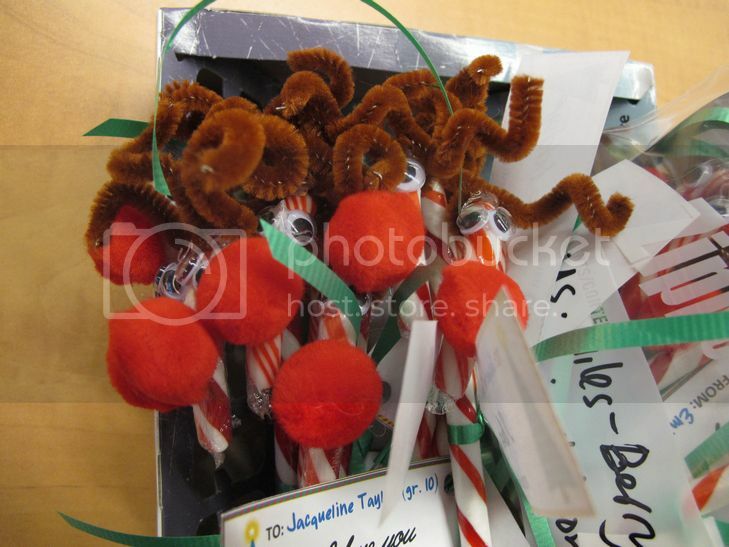 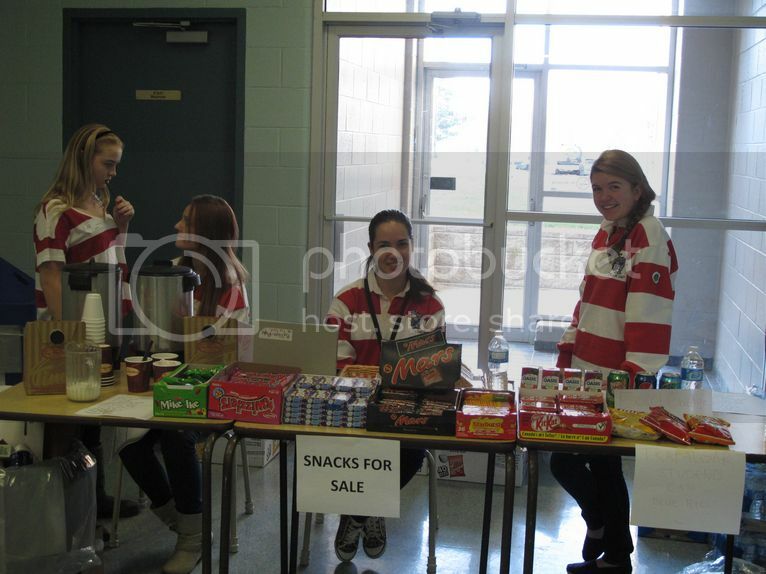 December 7, 2011 - Fundraising - Candy Grams for sale! 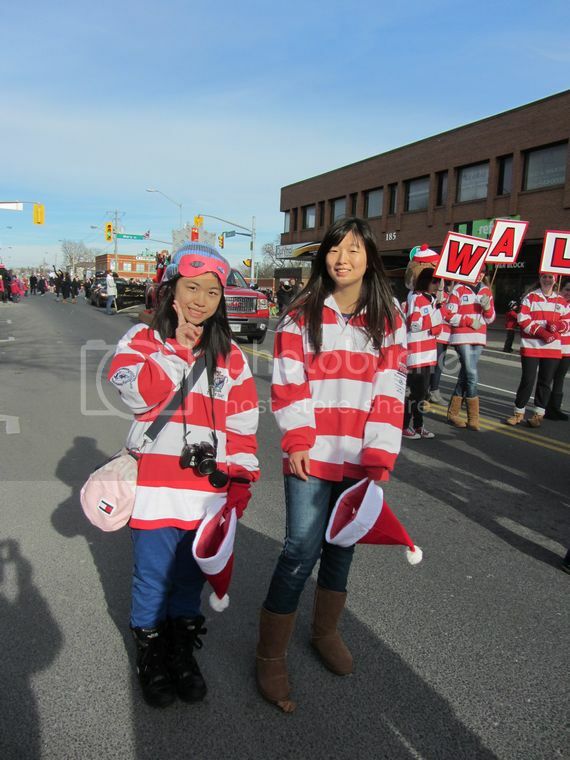 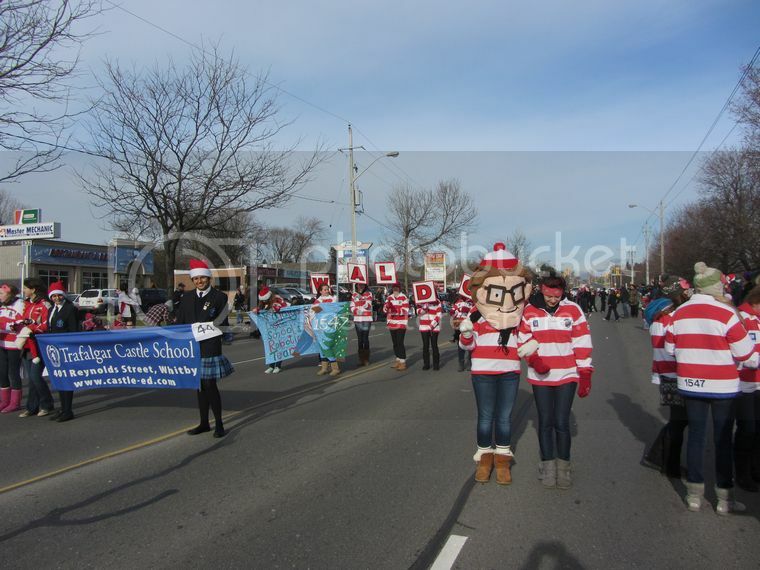 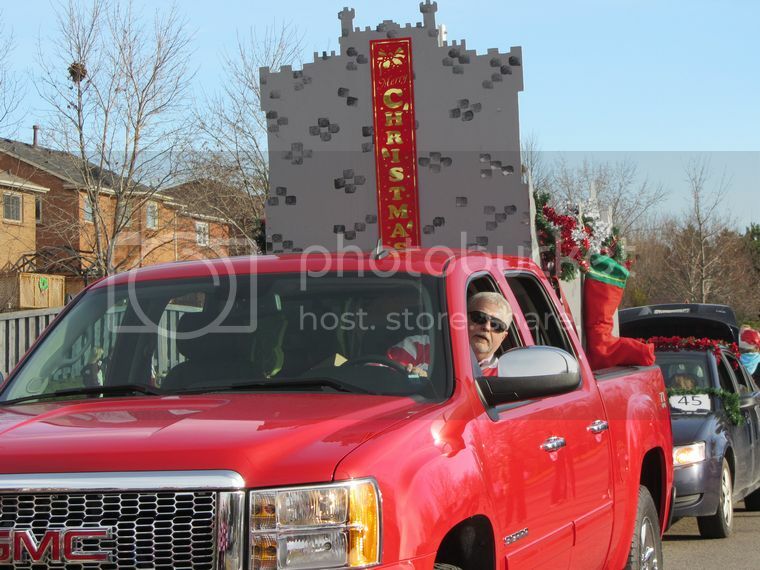 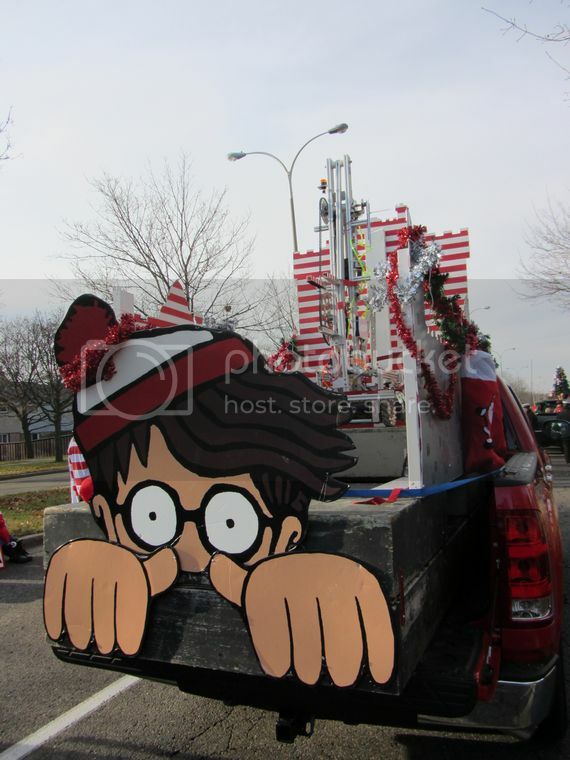 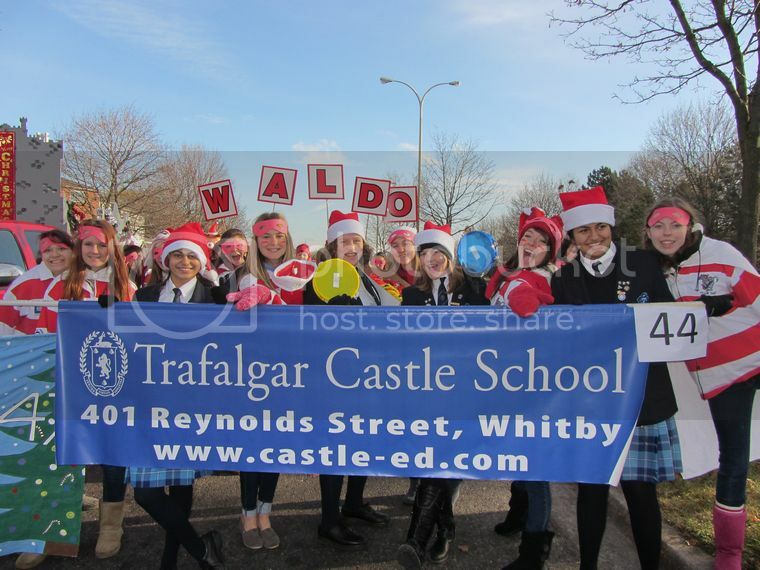 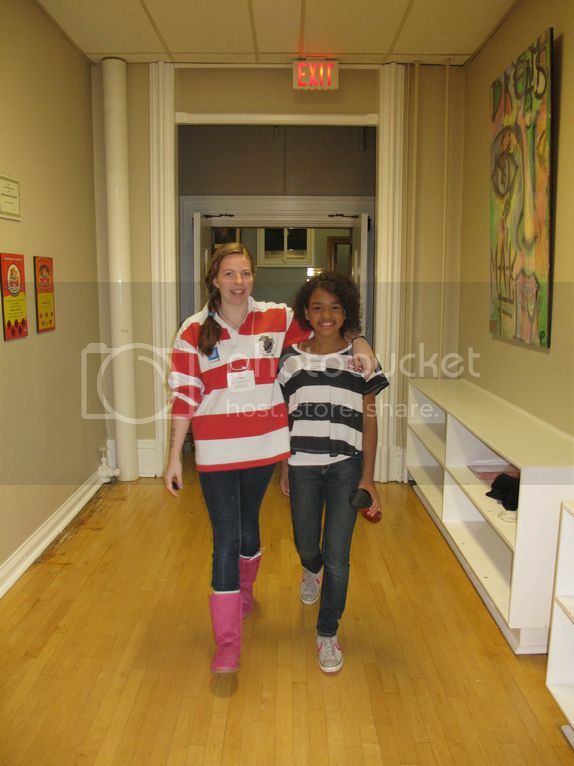 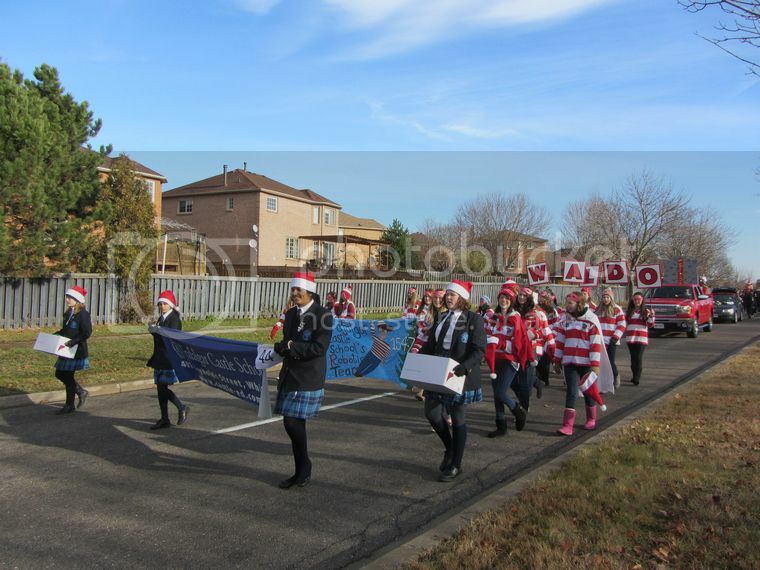 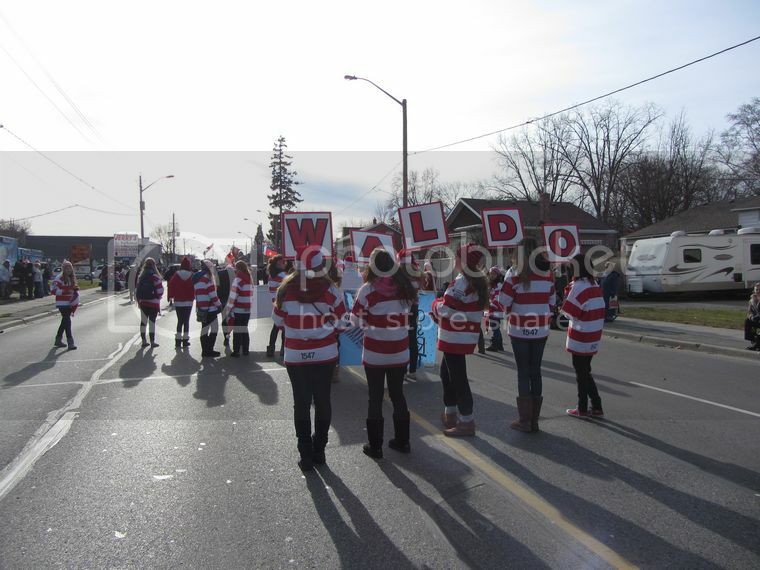 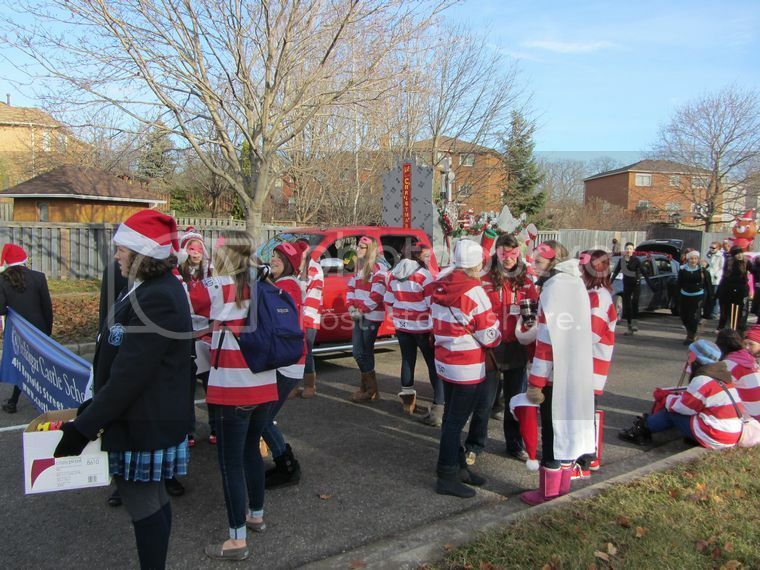 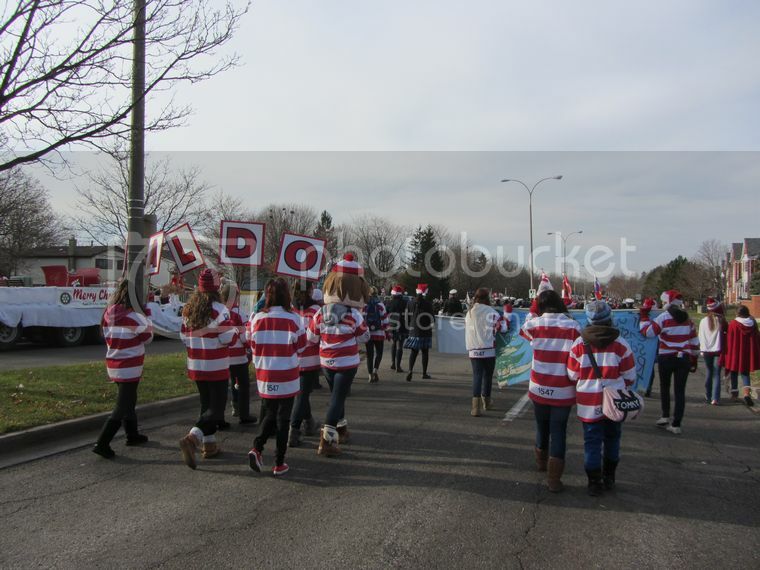 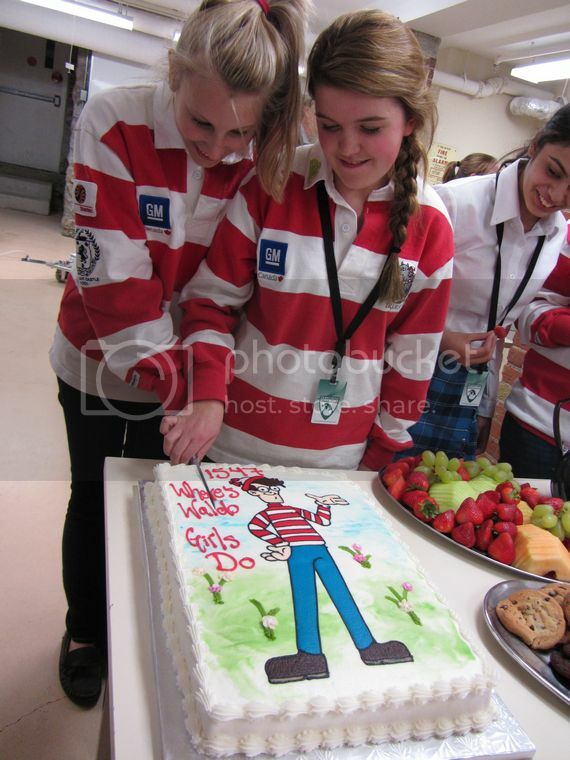 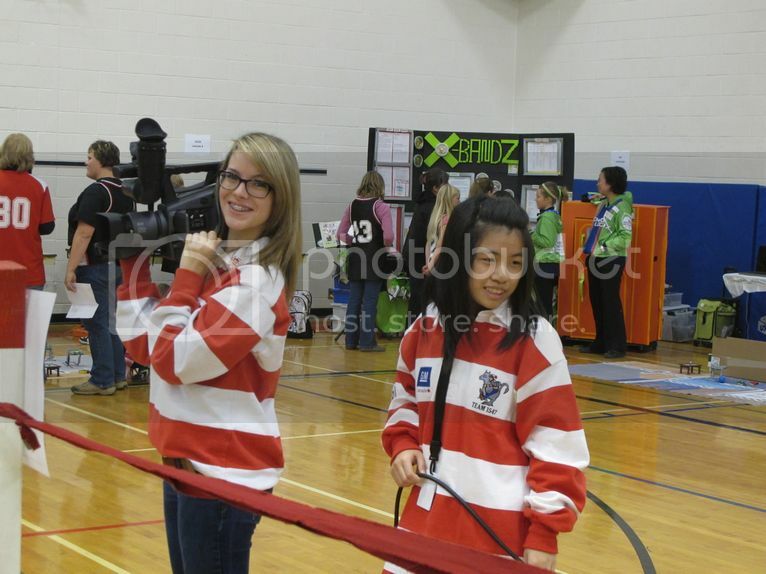 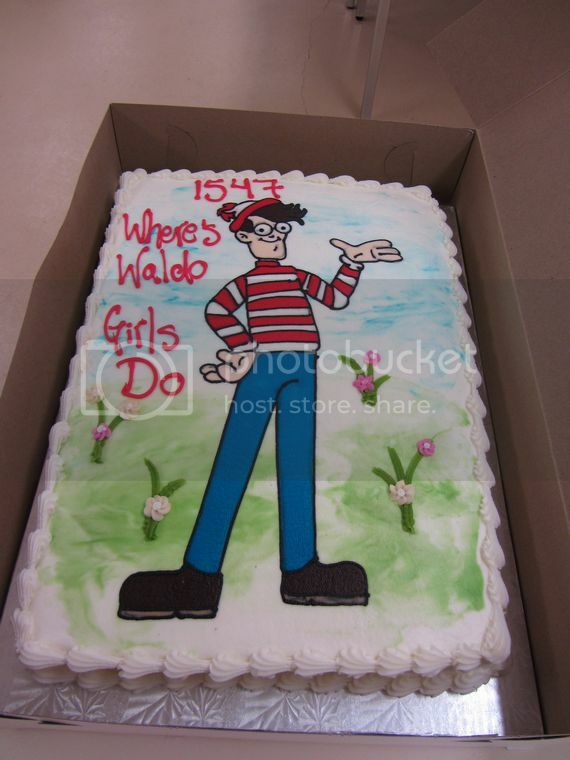 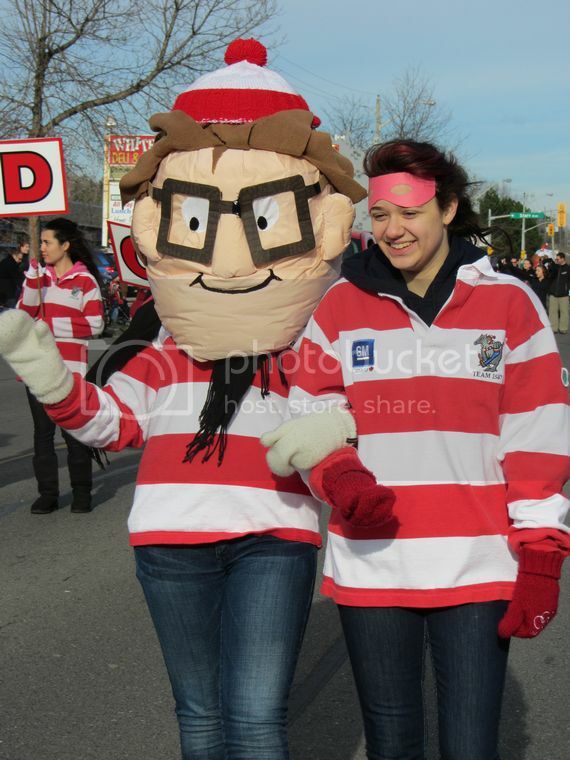 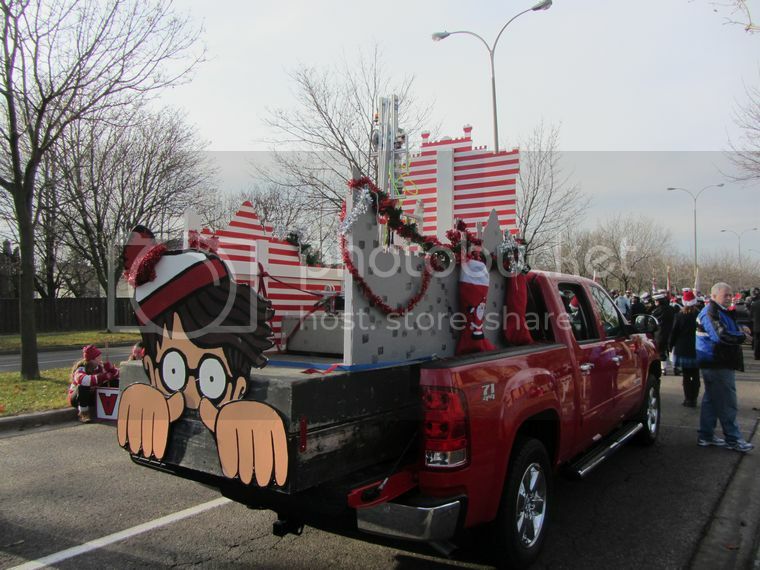 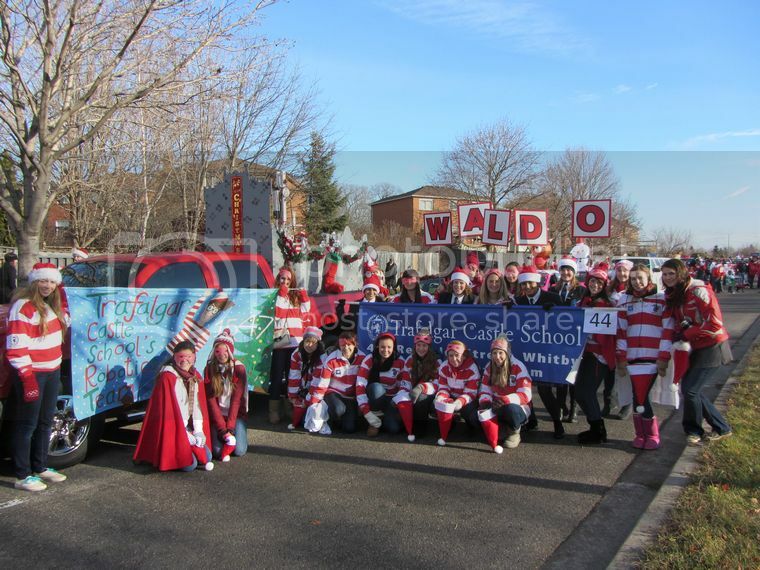 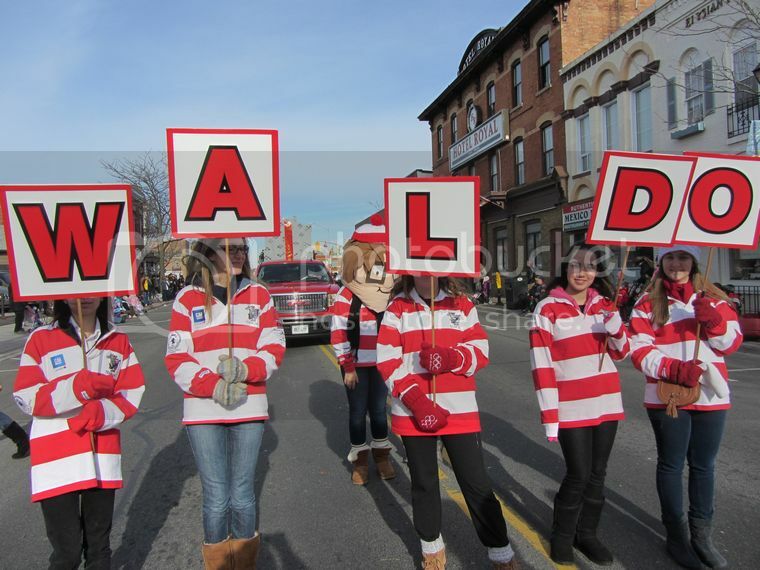 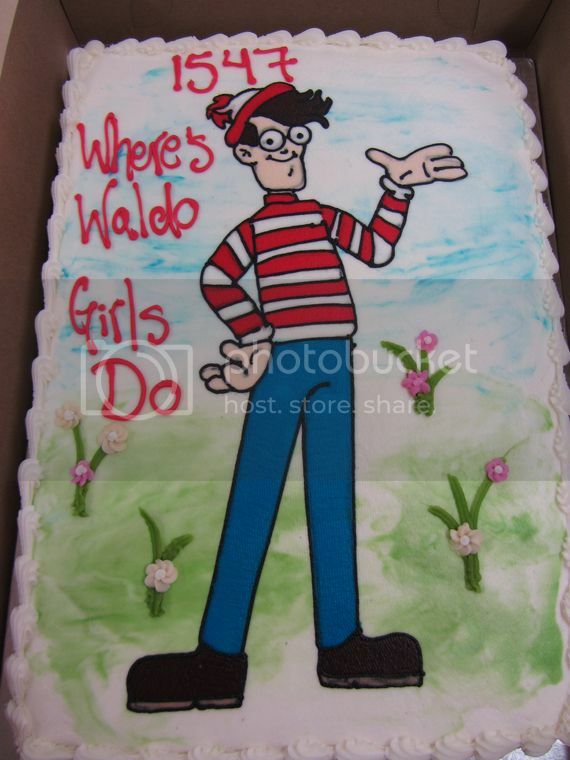 One of the fundraising efforts of Team 1547 "Where's Waldo?" 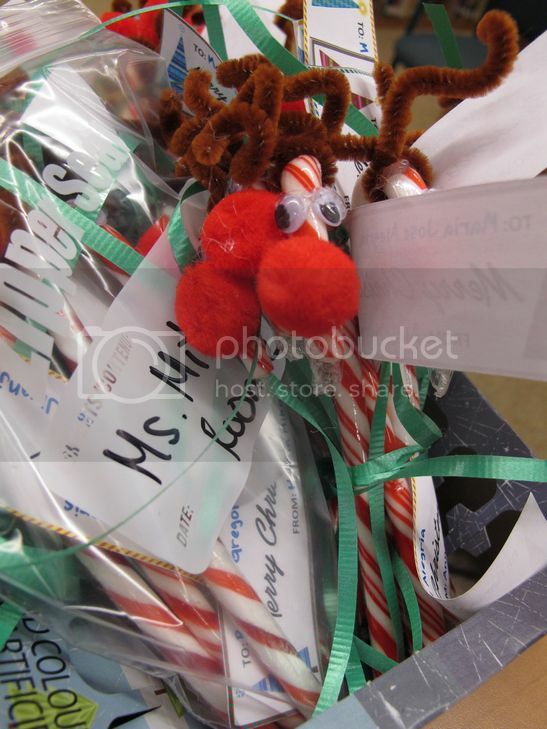 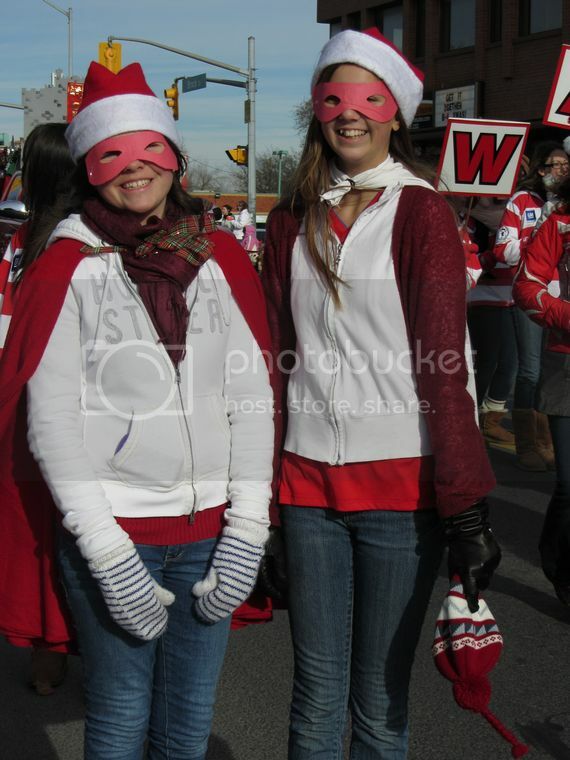 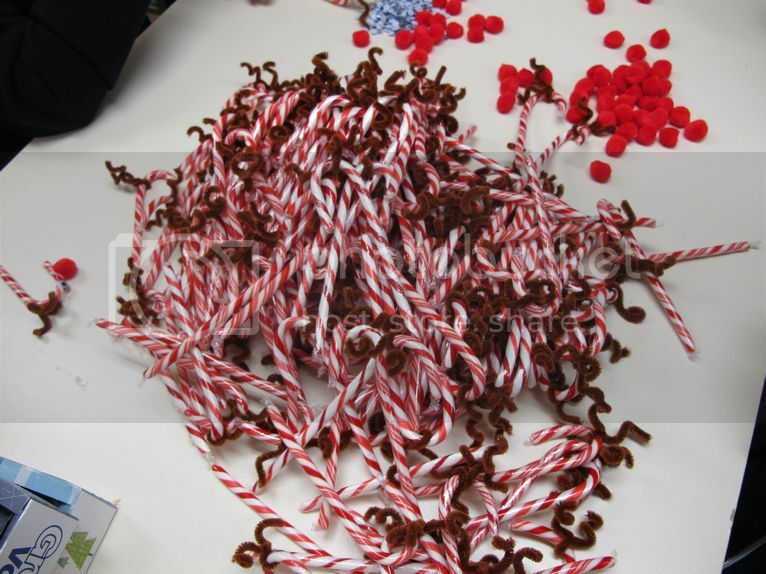 is selling candy grams for the holidays. 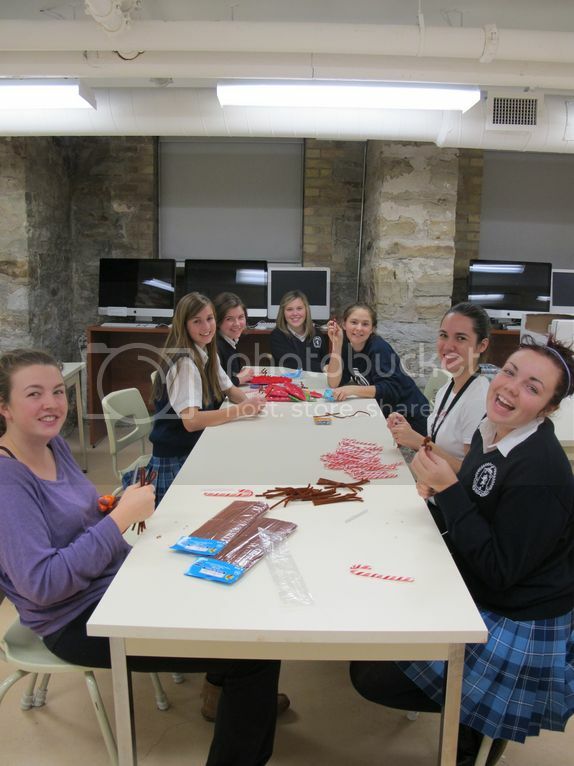 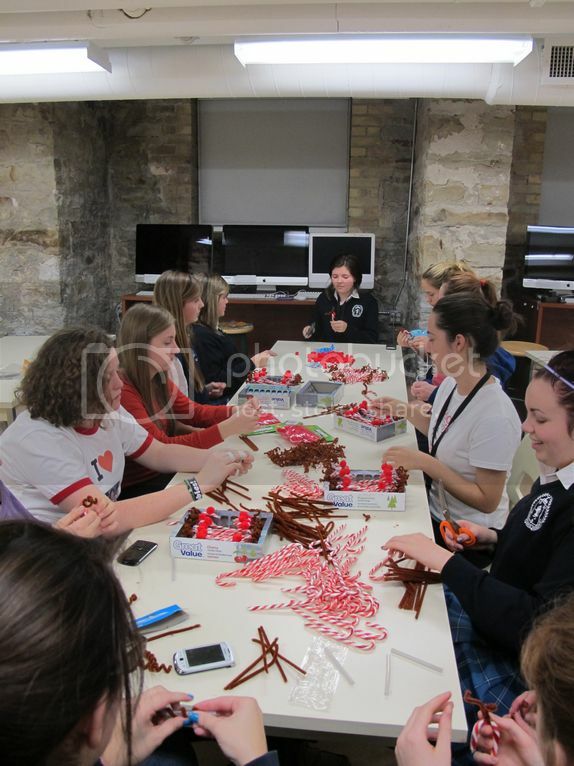 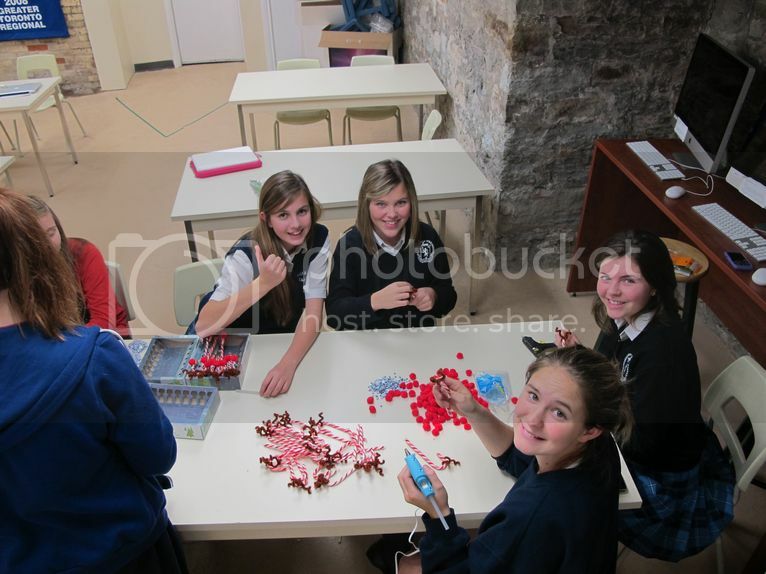 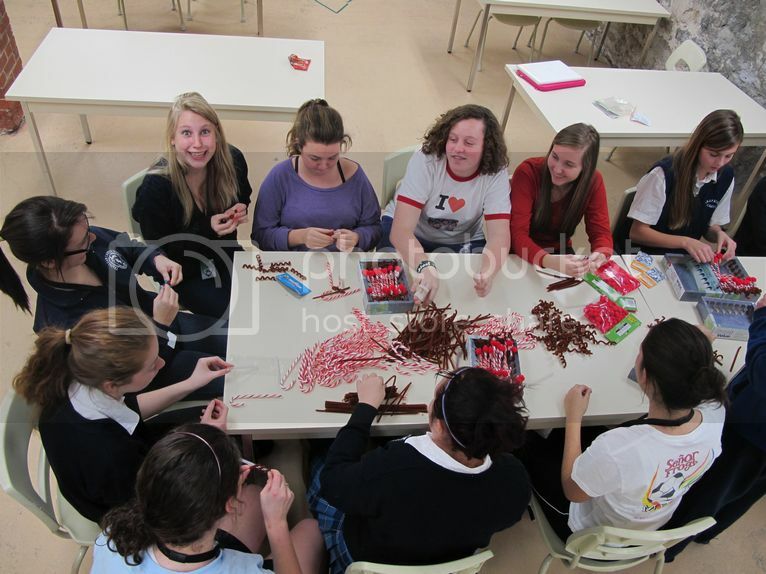 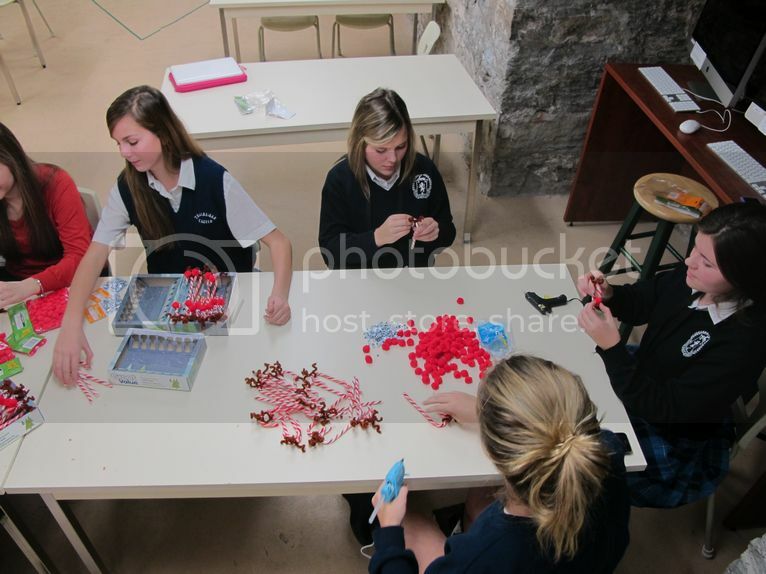 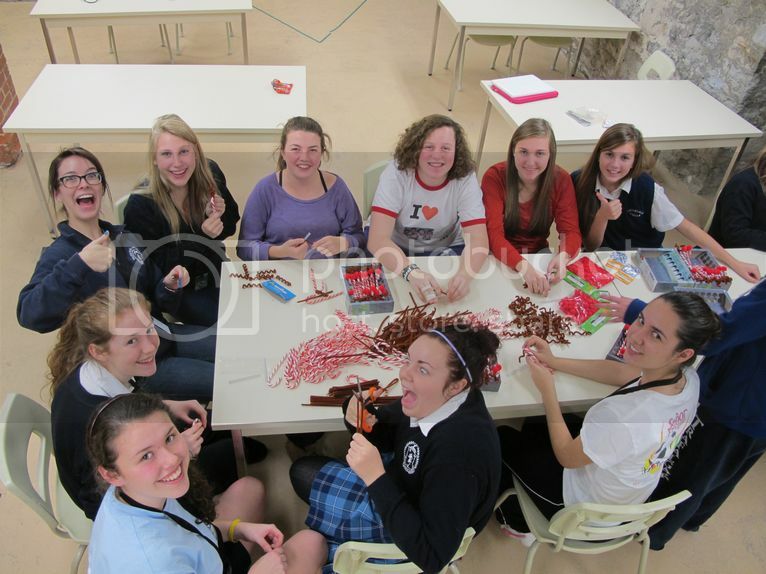 Here they are putting the 416 candy grams they've sold.